Appliances — and Service — for Every Home. Charlie’s Hardware & Rental offers the everyday household appliances that help keep your home neat and tidy. 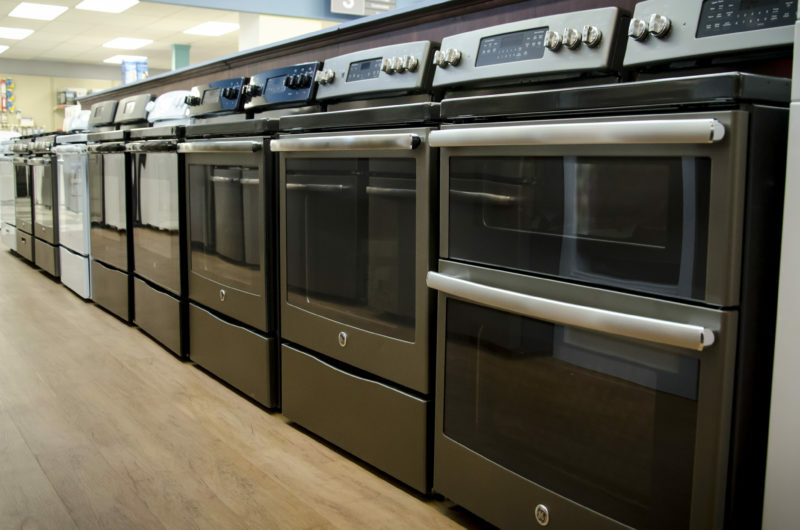 There are plenty of options to choose from including new appliances, closeout deals and pre-owned (used). 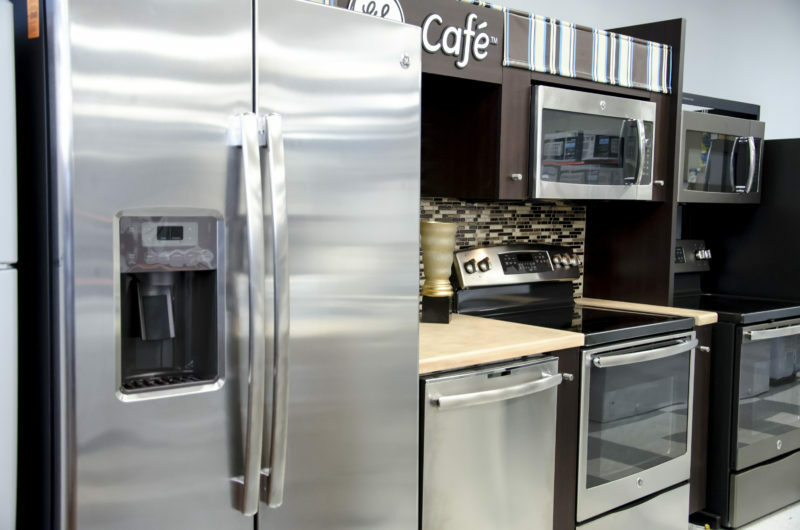 We also have certified repair technicians on staff who provide in-home or in-store appliance repair services. As always, pickup and delivery is available. Kitchen Appliances: Stoves, refrigerators, freezers, dishwashers, microwaves and more. 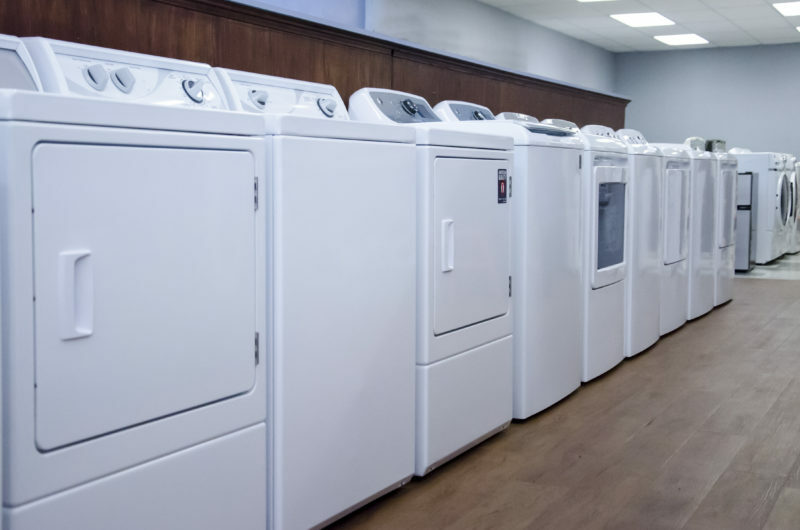 With nearly 60 years of experience under our belts, we only offer the most reliable, high-quality appliance brands including GE and Speed Queen. Serving the greater Central Wisconsin area since 1957. Stop in or give us a call at 715-693-2630 today to see how Charlie’s Hardware can help your household become more efficient. Do your home appliances need a tune up? Our certified repair technicians are here to help. Charlie’s has carpet cleaners available as part of our rental services.